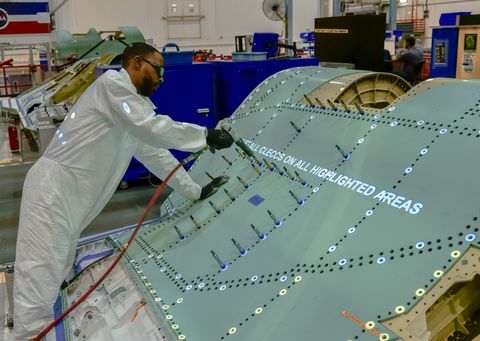 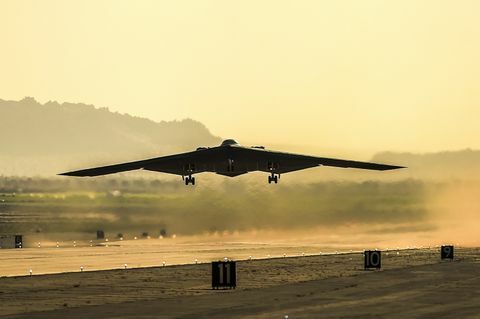 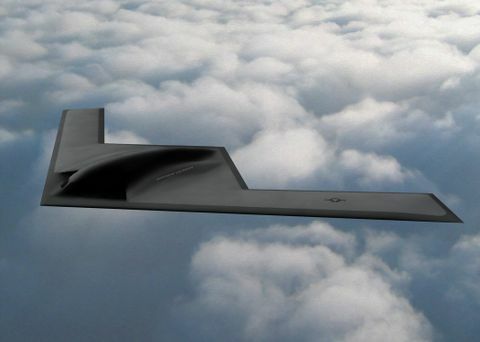 PALMDALE, Calif. -- Northrop Grumman Corporation (NYSE:NOC) has delivered on a commitment to the U.S. Air Force to increase the availability of the B-2 stealth bomber fleet by completing a periodic "wingtip-to-wingtip" overhaul of the jet in a record 359 days. 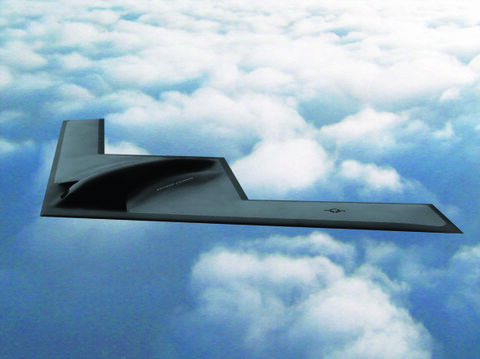 FALLS CHURCH, Va. -- The U.S. Air Force has selected Northrop Grumman Corporation (NYSE:NOC) to deliver the nation's new Long-Range Strike Bomber (LRS-B). 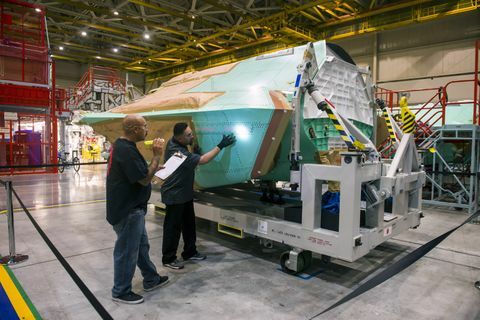 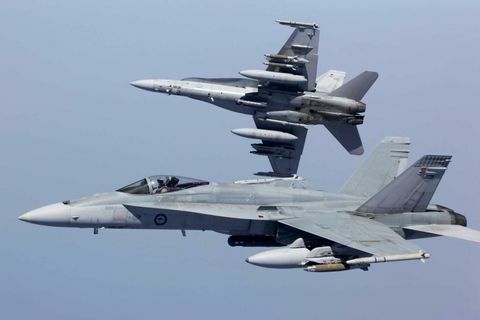 This selection continues the company's 35-year partnership with the Air Force in providing the world's most advanced long-range strike systems.